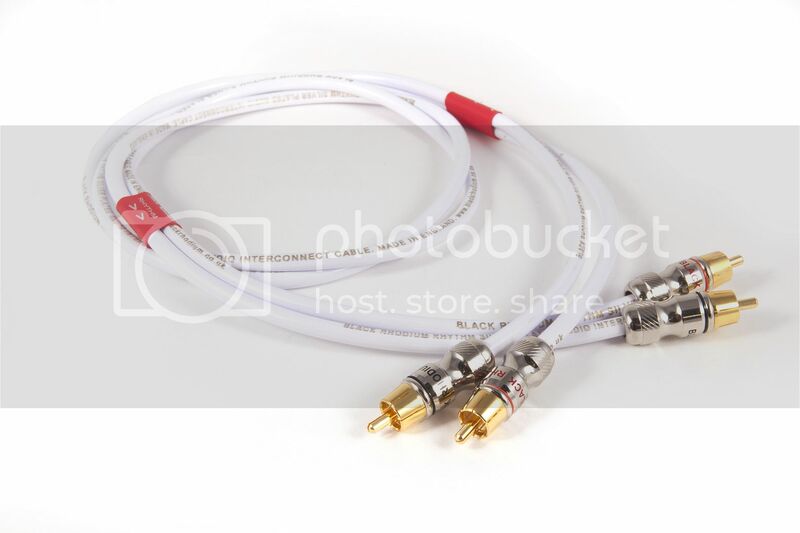 We have some of these excellent Black Rhodium Rhythm stereo interconnects to clear. 0.5 metre stereo pairs factory terminated with retail packaging. List price £75, selling for £45 a pair.